Probably my favorite podcast like, ever. It’s a shame it only comes out pretty randomly every month or so. But each episode is well worth a listen. 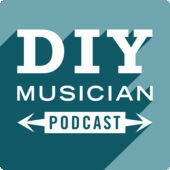 Host Kevin Breuner is so casual and calming, which makes this podcast super easy to listen to. 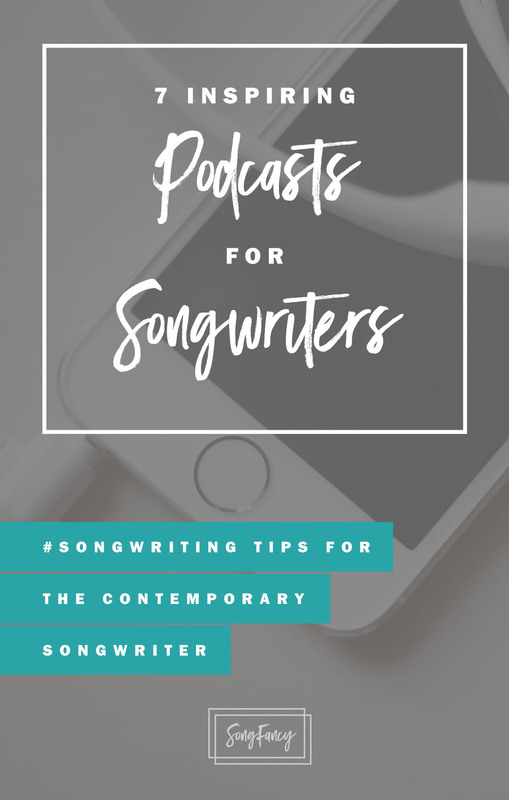 You’ll get interviews with touring bands, songwriters, promoters, lawyers, and a whole gamut of relevant, in-depth music industry conversations. I used to take this cast to the gym with me every time I went, until I ran out of episodes! 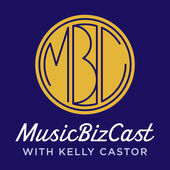 Kelly Castor goes in depth with artist on their career strategies. He interviews with a stellar candor, and always brings up incredibly relevant questions. I always walk away knowing more when I listen to his casts. No longer running, but definitely worth a listen. With 49 episodes to enjoy, you can dive into the lives of full time creators and how they made their mark with their art. 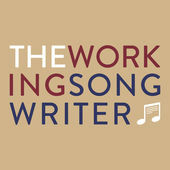 Musicians and songwriters are part of this creative smorgasbord of talented, had working people. 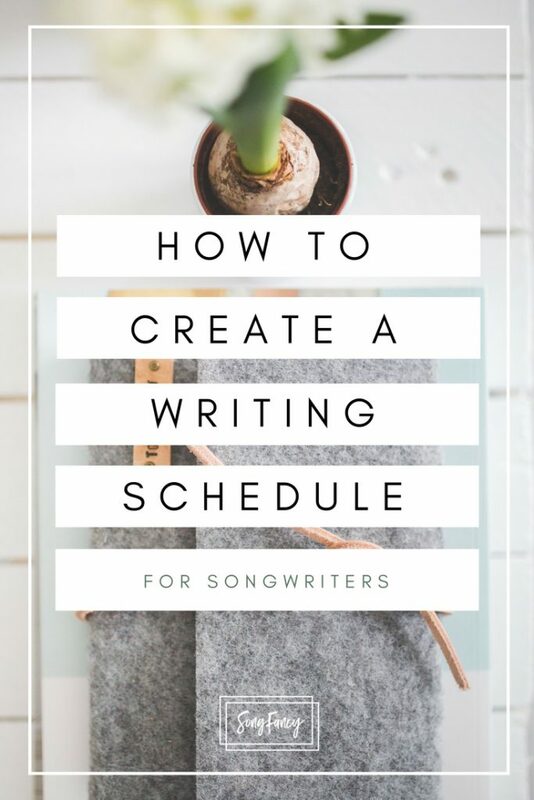 Joe Pugg talks to some of the most influential songwriters in Americana about – you guess it, songwriting. Conversations that are enlightening and inspiring. 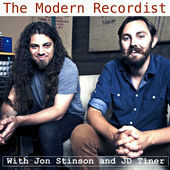 Engineer and musician Jon Stinson and JD Stiner talk about music from their inspiring studio. You can expect live performances, guest interviews, and lots of good stuff on music creation. Don’t listen to this while you’re at work drinking your coffee. You will spit it out all over your laptop from laughing. 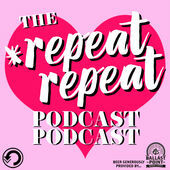 Nashville band *repeat repeat dazzles and entertains with witty banter, ridiculous segments, and spot-on genuine conversations about the music industry. I love the premise of this podcast. 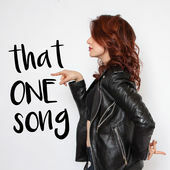 Every week, Missy Modell sits down with someone – anyone – and talks about one single song that they love. 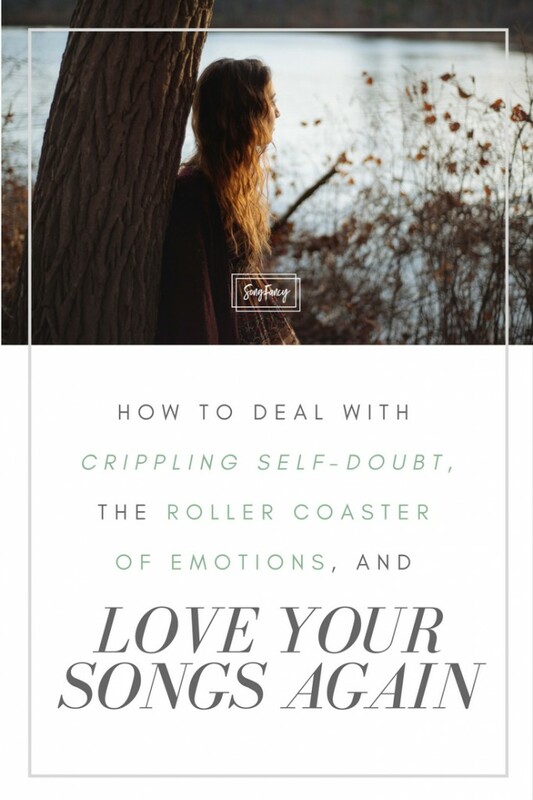 These are stories about how songs have effected the lives of people. Looking for more inspiration? 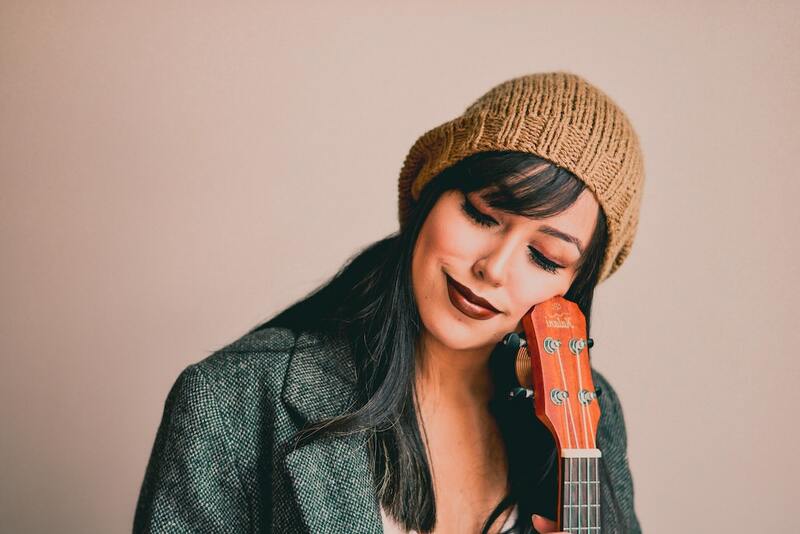 Join the next 5 in 5 Song Challenge!